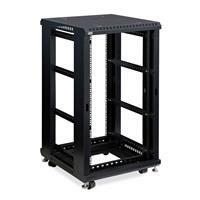 Kendall Howard manufactures the 41U Knockdown 4-Post Open Frame Rack – one of the strongest adjustable open frame knockdown racks on the market today. 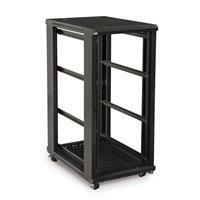 Our unique, heavy duty, square tube steel design assembles with just a few bolts and makes this racking system affordable, versatile, and easy to ship. 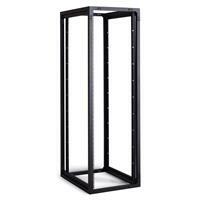 Its knockdown design makes it able to ship in a small wooden crate and ship out as a small package that can be delivered the next day. 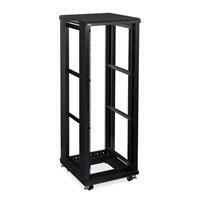 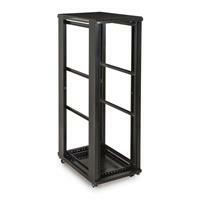 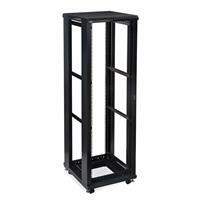 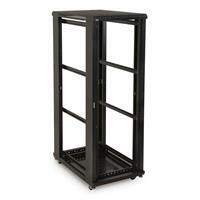 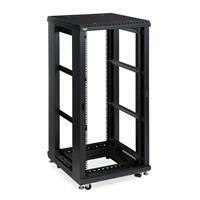 For a reliable and convenient racking solution, the 41U Knockdown 4-Post Open Frame Rack is a great option.